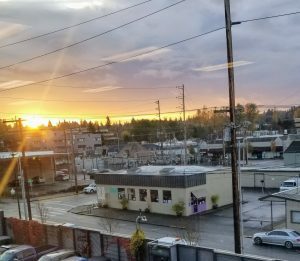 Spring has fully sprung in Thurston County and our readers are itching to get outside after a soggy winter. 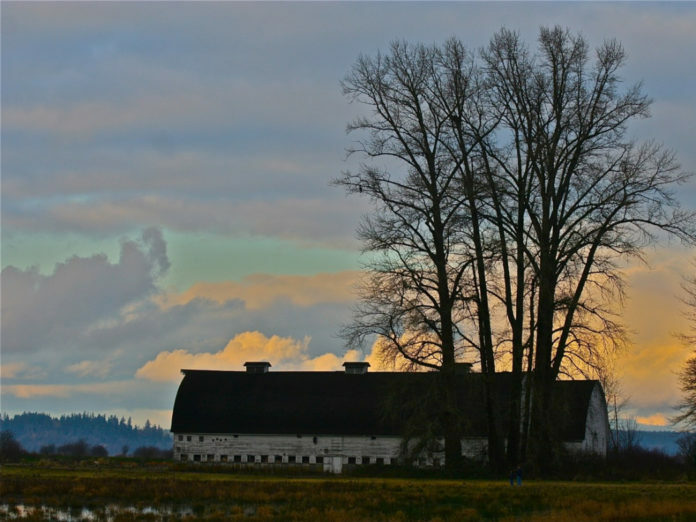 This month’s most-read stories from ThurstonTalk reflect our reader’s love of outdoor adventure and community. If you haven’t yet read them, check out these stories published in May that our readers loved. 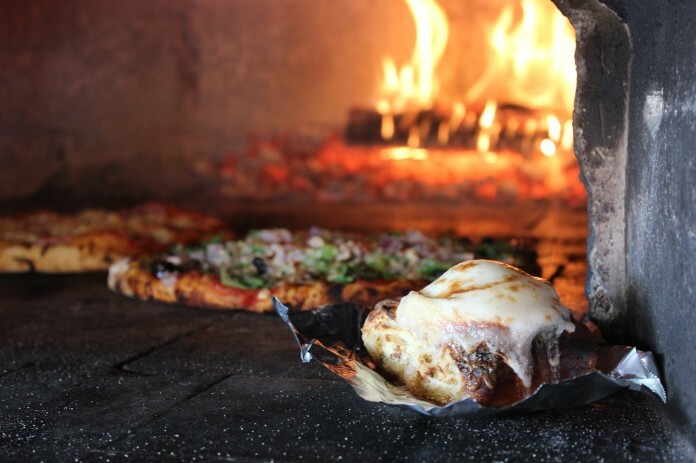 In addition to the from-scratch pizzas, Murray’s wife Suzanne bakes cinnamon rolls (and even makes her own vanilla for them) that get finished off in the wood fired oven and are a hot item at the pizza truck. Walk along the boardwalk and trails at Nisqually and enjoy the beauty of the region. Photo credit: Douglas Scott. Thurston County families are ready to get back outside. This article by outdoor writer Douglas Scott shares seven great hikes that are perfect for everyone in your crew. Readers are eager to enjoy the sunshine – now that it is finally here. 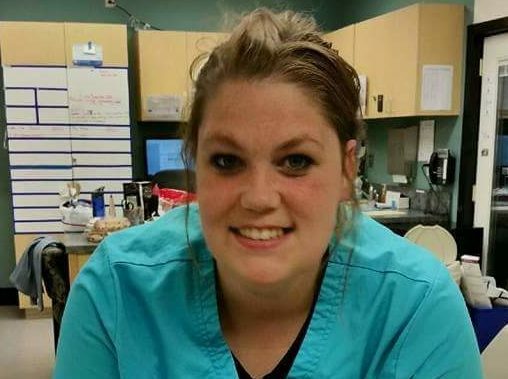 Samie McKilly is the head technician at Olympia Pet Emergency. She thrives in crisis situations, making her a perfect fit for the organization. Photo courtesy: Olympia Pet Emergency. We love our pets. And, so does Samie McKilly, the head technician at Olympia Pet Emergency. While we all hope that our furry and feathered and scaly friends will stay healthy, sometimes illness or accidents happen and Samie and her team are there to save the day. Writer Heidi Smith shares Samie’s dedication and training, making her beloved by humans and animals alike. 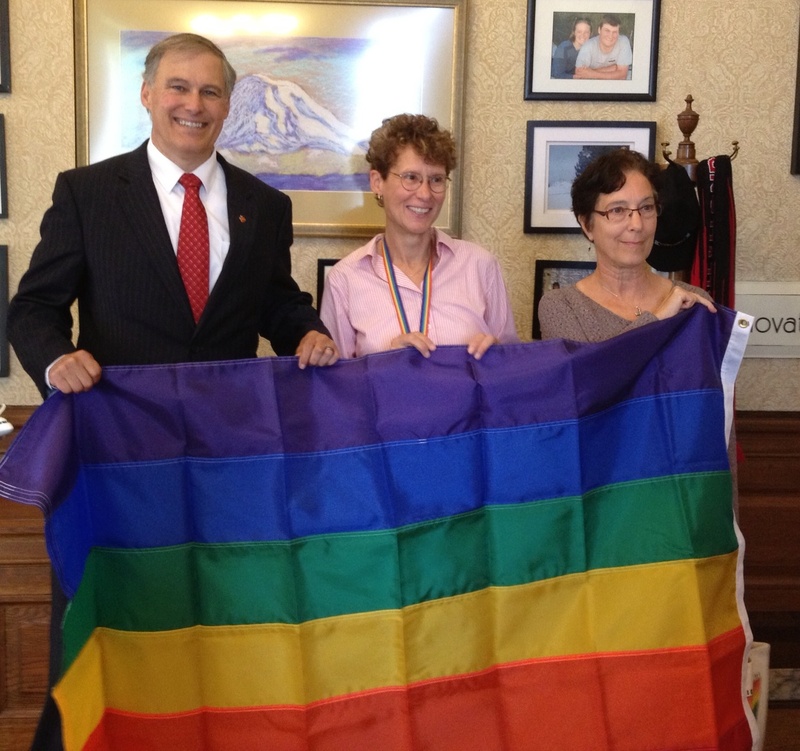 Governor Inslee received a Rainbow Flag in 2015 from Capital City Pride chair Anna Schlecht and volunteer Sarah Vanucci. There are influential people all over Thurston County, championing for those who need a voice, working for equality and unity. Anna Schlecht has been a community organizer and advocate for decades in our community and has spearheaded Capital City Pride since the start. Heidi Smith shares the life-long impact Anna has had in our home town.